Ohio Gov. Mike DeWine (R) signed a bill into law Thursday that bans abortions once a fetal heartbeat can be detected. “The signing of this bill today is consistent with that respect for life and the imperative to protect those who cannot protect themselves,” said the Republican governor, signing the bill in the presence of Republican lawmakers and pro-life advocates. The American Civil Liberties Union (ACLU) of Ohio, however, announced a challenge to the law on behalf of two Planned Parenthood affiliates and another women’s abortion clinic, even prior to the governor’s signature on the bill. 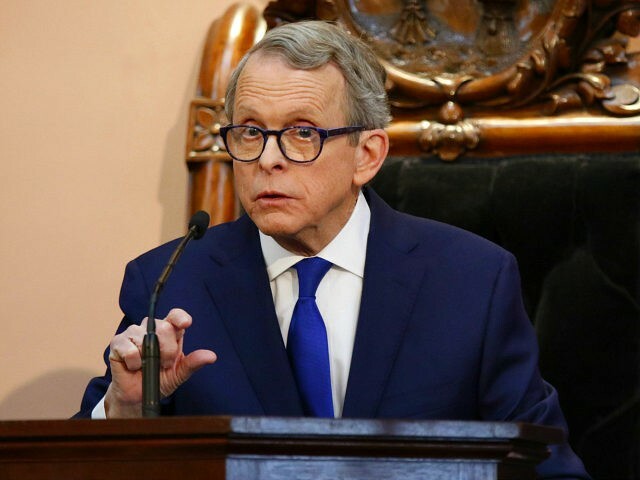 When asked about the challenge to the law, DeWine responded it is a “time-honored, constitutional tradition” to pass laws that challenge a precedent set by the U.S. Supreme Court. OH Atty Gen Dave @Yost4Ohio, who will have to defend 'heartbeat' bill in court, says: “Sometimes, the evolution of the law requires bold steps. In the last 46 years, the practice of medicine has changed … Even the point of viability has changed. Only the law has lagged behind. The law, which is scheduled to take effect in 90 days, would make it a fifth-degree felony for an abortionist to proceed with an abortion after a heartbeat is detected or to neglect to test for a heartbeat. Abortionists who fail to comply with the law could receive a $2,000 fine and up to a year in prison. Additionally, the state’s medical board could rescind the license of an abortionist who defies the law and fine the doctor another $20,000 to be given to a fund that supports adoption and foster care services. The state legislature had already approved the “Heartbeat” measure in the past, but former Republican Gov. 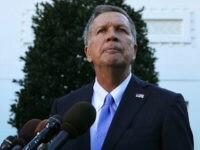 John Kasich vetoed the measure and the state Senate came up short one vote of the two-thirds majority needed to override his veto. Ohio was successful in the courts with its anti-abortion legislation in March when a federal appeals court ruled the state may end taxpayer funding to Planned Parenthood because the organization performs abortions. In that decision, Judge Jeffrey Sutton of the U.S. Court of Appeals for the Sixth Circuit wrote Ohio’s law to defund Planned Parenthood does “not violate a woman’s right to obtain an abortion,” that the state “has no obligation to pay for a woman’s abortion,” and that the law doesn’t impose “undue burden” on a woman’s access to an abortion.